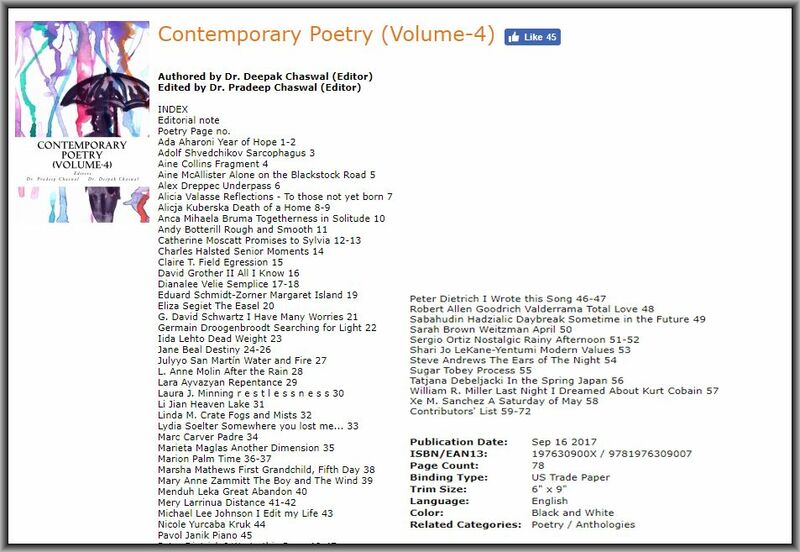 Anthology of Present Day Best Poems (Volume 4)' with the exquisite poems of representative poets from different parts of our planet is now available on Createspace (An Amazon Company) . mirror of our age. 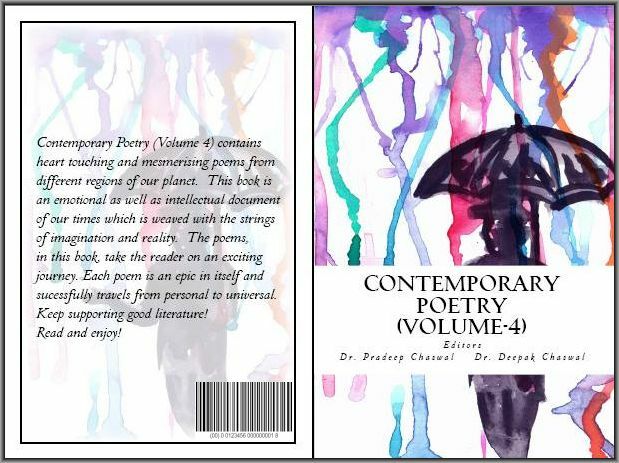 The poems contained in this book are immortal works of literature with a unique ability to travel in time and space.